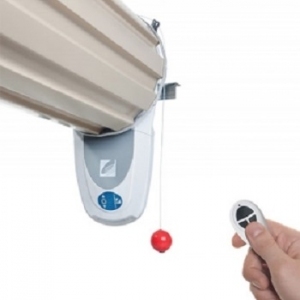 Ideal for automating new manual Gliderol roller doors.The Rol.A.Matic operator is a suitable replacement/upgrade motor for most continuous curtain doors. All motors come with 2No handsets - with the exception of the IGDU motor. 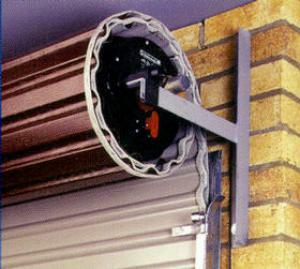 The Gliderol Glidermatic roller door motor kit is a good quality, low cost upgrade to any Gliderol roller door. When ordered with a door, Gliderol will pre-install it in the factory for quick and easy on-site commissioning. Fits all Gliderol doors post year 2000. The motor quietly opens/closes the door. CE marked obstacle detection auto reverse. Comes with two small and durable remote control hand transmitters and an internal, wall mountable control box, with courtesy light and up/down button. Motor can be fitted on the left hand or right hand end of the door (looking out of the garage). Minimum 110mm sideroom is needed on the motor end of the door, 75mm on the non-motor end. 2 years manufacturer's guarantee. 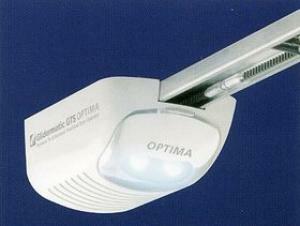 The Gliderol Rol.a.Matic RW1 is a retro-fit kit for any Gliderol roller door, including pre year 2000 models. Also suitable for other makes of continuous curtain roller garage doors, including Henderson and Cardale Steeline. 110-170mm of sideroom required on motor end. Maximum door size 12 square metres. Door must be working smoothly and lightly. Adding a motor is not a substitute for a badly working manual door. 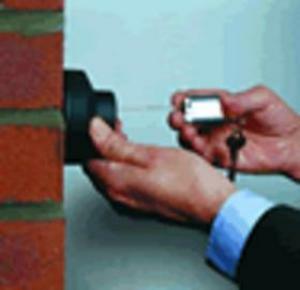 The Gliderol external release is a lockable mechanism fitted on the outside of the garage which facilitates opening the door manually in the event of a power cut on garages which have no other means of access. 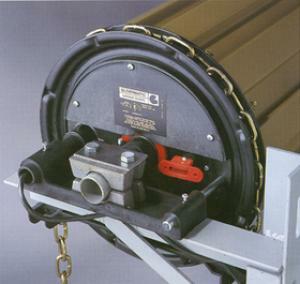 The Glidermatic range of automation kits for Gliderol sectional garage doors are powerful belt or chain drive motors with soft start/soft stop and come with 3 hand transmitters.